on our small, family farm in Herefordshire. 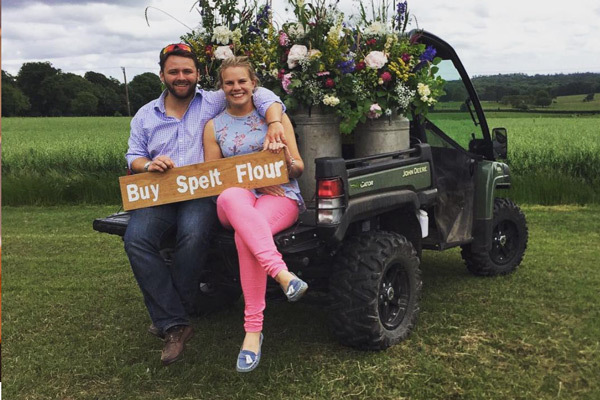 We are a young couple passionate about the British farming industry and what it produces. 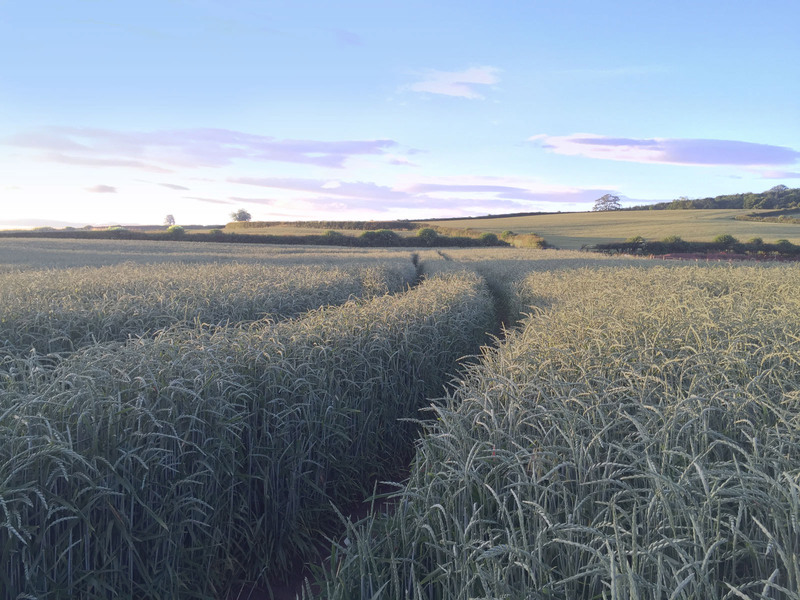 After months of research and careful thought we decided to plant a small crop of Spelt wheat with the simple idea, to produce our own flour direct from farm to bakery. 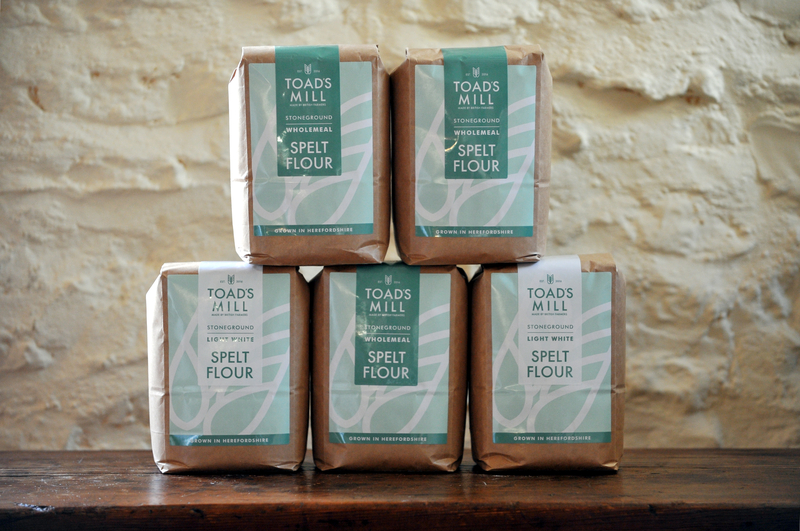 Our dream was to produce the most exceptional quality flour, and this year we achieved it. The grain is stoneground in small batches at a water mill with nothing ever added. No improvers, raising agents or other peculiar things. 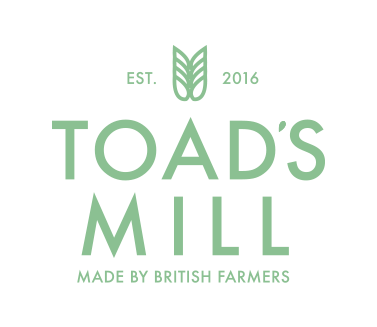 Our flour bags contain only the very best of the British countryside. "Wow, these guys are AMAZING and extremely professional! They absolutely MADE our daughters 21st birthday party, the pizza was absolutely fantastic! We were especially pleased to feed the party with Herefordshire food, all locally sourced!" 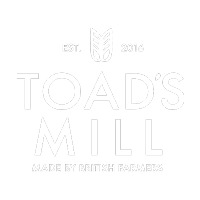 "Toads Mill spelt pizzas are delicious. I love that the ingredients are sourced as locally as possible - great for the #100milediet! 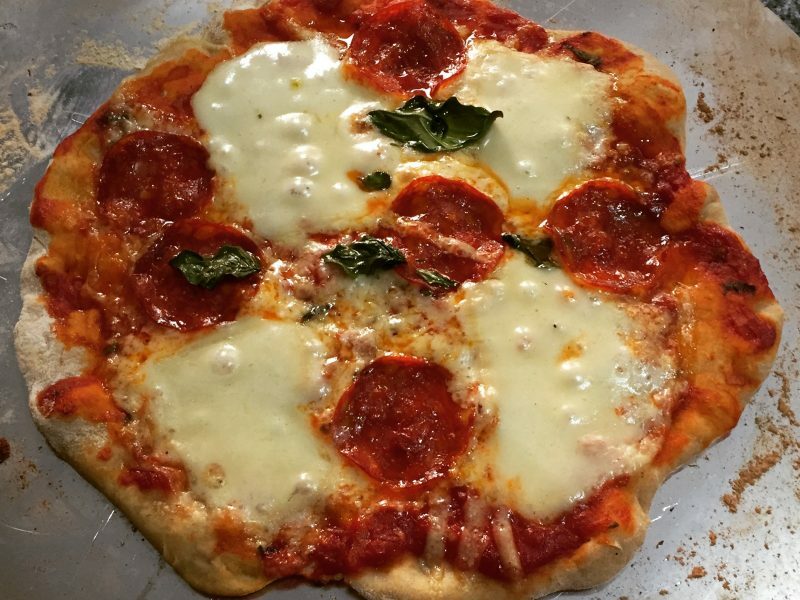 The pizzas are both sophisticated and comforting. If you can't quite finish it on Thursday night - they make a tasty and filling Friday breakfast, hot or cold." 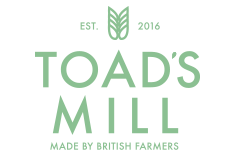 All the latest goings on from the farm and new about our products. We are currently in the process of building our online store, as soon as it is live we’ll let you know. 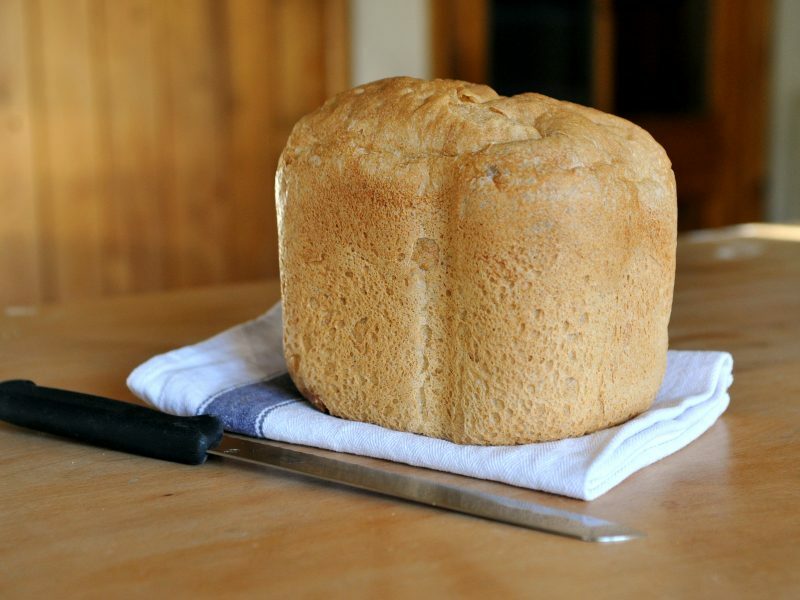 Until then you can purchase our flour directly from our Big Barn Store. To stay up to date with all our news sign up using the form below and we’ll keep you posted. We are passionate about our product, if you have any questions please get in touch. We are passionate about the British farming industry and what it produces. 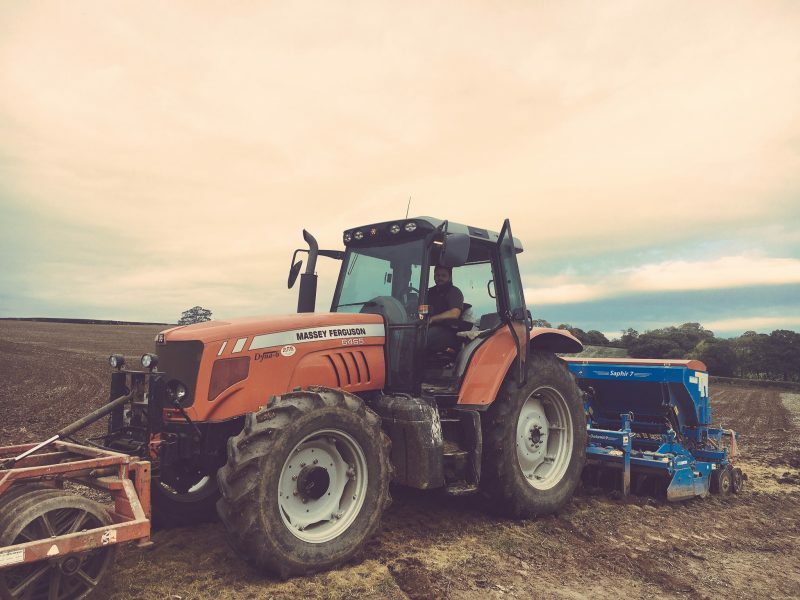 After months of research and careful thought we decided to plant a small crop of Spelt wheat with the simple idea, to produce our own flour direct from farm to bakery.